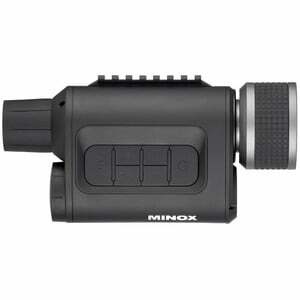 MINOX is presenting with the NVD 650 a new digital night vision device with a recording function. 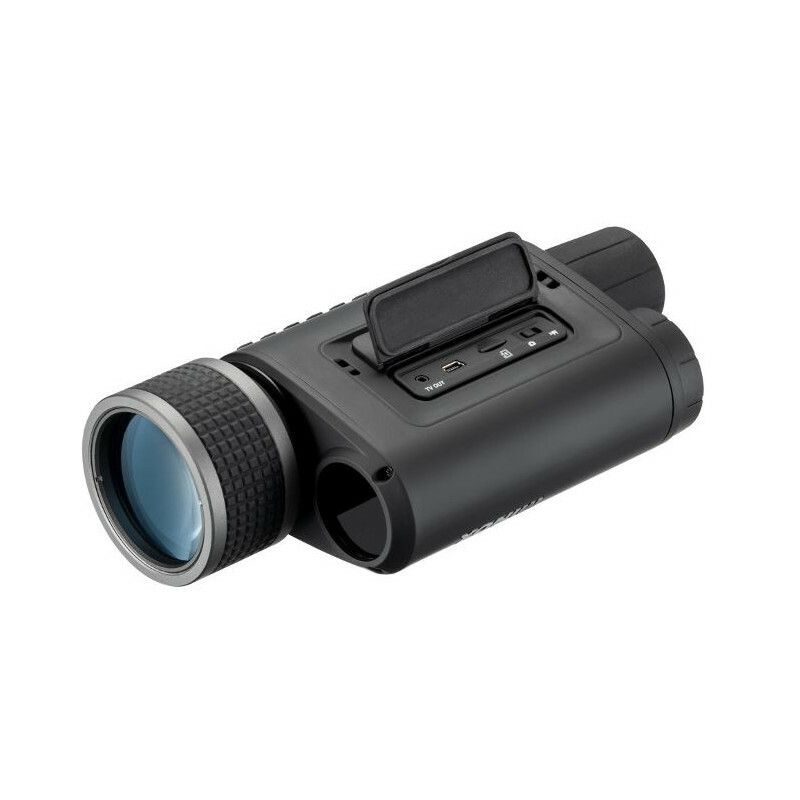 Featuring a 6x optical magnification, which can be digitally increased to 30x when needed, the large lens diameter of 50mm ensures high light-gathering capabilities that result in good resolution and image brightness. 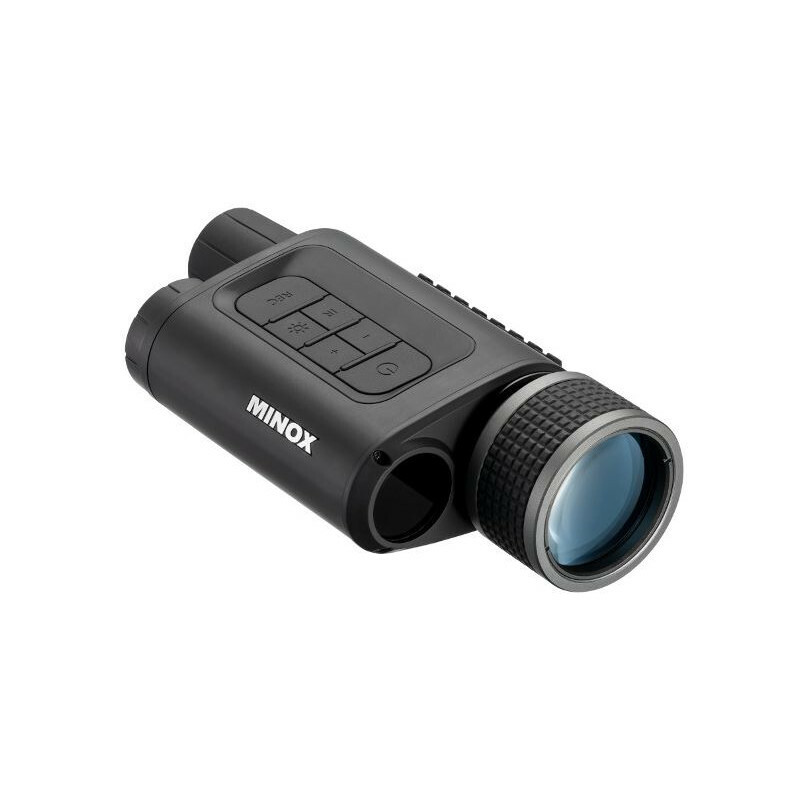 If the residual light is insufficient in the dark, the built-in infrared illumination with a range of up to 350 meters can be activated. 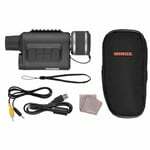 A mounting rail allows you to connect an external infrared spotlight to increase the visibility range. 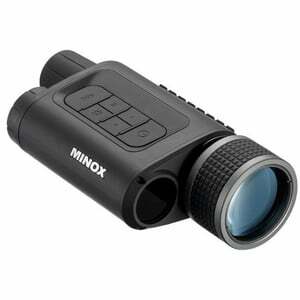 In addition to night-time observations, the MINOX NVD 650 also enables the recording of either photos (5-megapixel resolution) or HD videos onto a micro SD card. 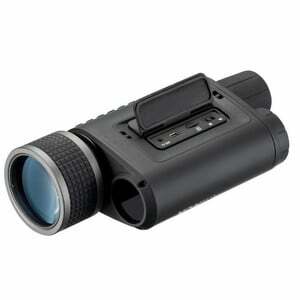 Observations at night can now be documented quickly and easily, and in high quality. 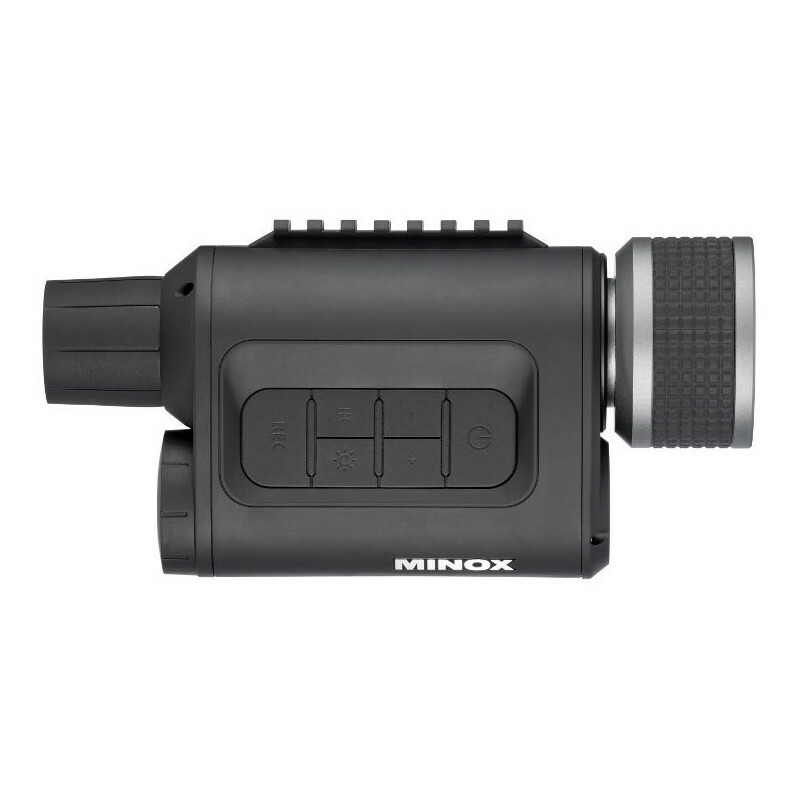 In addition to nocturnal use for game and wildlife observations, the MINOX NVD 650 is also excellently suited for security applications in protecting personal property at night. 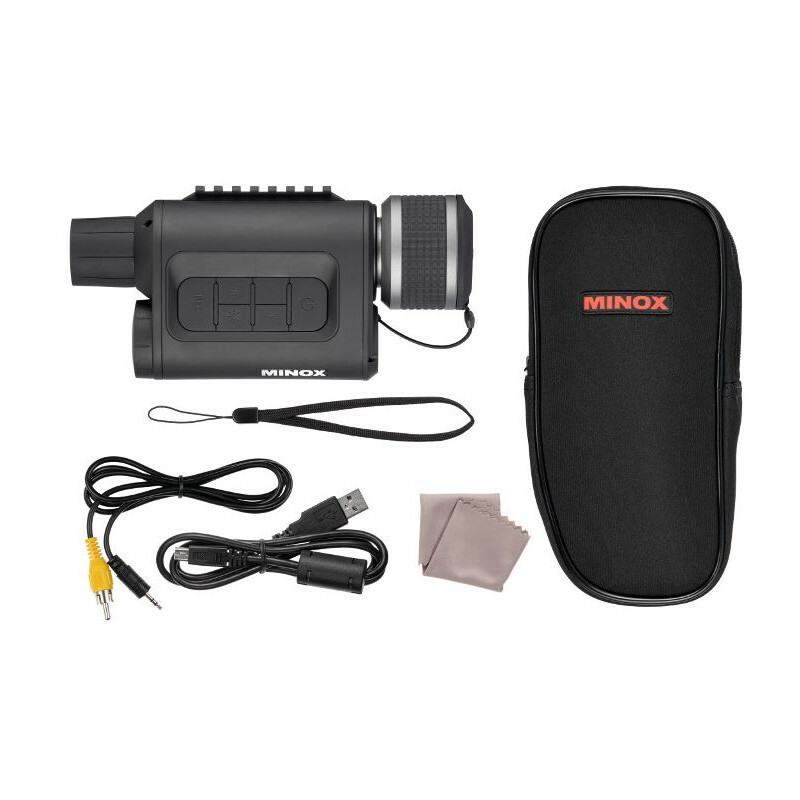 The MINOX NVD 650 comes with a wrist strap and neoprene bag.